Now that we're into the swing of things, take some time this week to revisit your goals. Read over them, if you haven't already write them down and put them somewhere you'll see them everyday - your bedside table, the fridge or maybe the bathroom mirror. It's important that your goals, both short and long term. Think about how you will feel when you reach your goal and re-commit to achieving them. To help you stay on track with your goals, ask for accountability. Tell your family, friends and work colleagues about your goals and what you are doing to achieve them. It makes reaching for that Tim Tam in the office kitchen that much harder if your work mates pick you up on it. Asking for their support can have a huge impact on your experience and results. Ask them to give you a little push to get out of bed in the morning when your alarm goes off, ask them to respect your decision to not drink alcohol at a function or social event if that’s one of your goals, find a training buddy or promise your dog you’ll walk him or her every day! Having the support and encouragement of your family and friends will make it that little bit easier to make those healthy lifestyle changes and sharing healthier meals at home will have a positive effect on the whole family. This week is where we take a look at the finer points of enjoying the things you like and not missing out on them. Watching the video above will give you an idea on how you can utilise your daily calories and macronutrients to still enjoy these finer things AND get results which brings us to the FEONS…. The key to achieving benefits from the FEONS is a moderate approach. Particularly regarding dark chocolate and red wine - a very moderate approach is required. Remember 1-2 standard drinks of red wine, 3-4 times a week will promote health. Anymore than this and the benefits will be wiped out by the negatives of alcohol consumption. It’s no secret that getting a regular good nights sleep has a positive effect on your physical and emotional health and is vital for weight control! Our top 5 tips to getting your zzzz’s right. From 10.00pm to 2.00am your body releases growth and repair hormones. TV and device screens flicker between 60 -120 cycles per second which will trick your brain into thinking you are being exposed to morning sunlight. Exposure to this blue light will produce cortisol which can take hours to clear from your bloodstream. If cortisol is present in the blood stream this will delay the body from producing melatonin, an important growth and repair hormone, cutting into your body’s valuable immune system repair time. Reduce exposure to this sort of lighting in the evening and throughout the night. Sleeping in a room that’s completely dark is ideal. Consumptions of stimulants like caffeine, sugar, nicotine and alcohol after lunch and early into the evening will disturb your sleep-wake cycles. Stimulants which excite your sympathetic nervous system (fight or flight response) will trigger the release of (you guessed it!) cortisol. 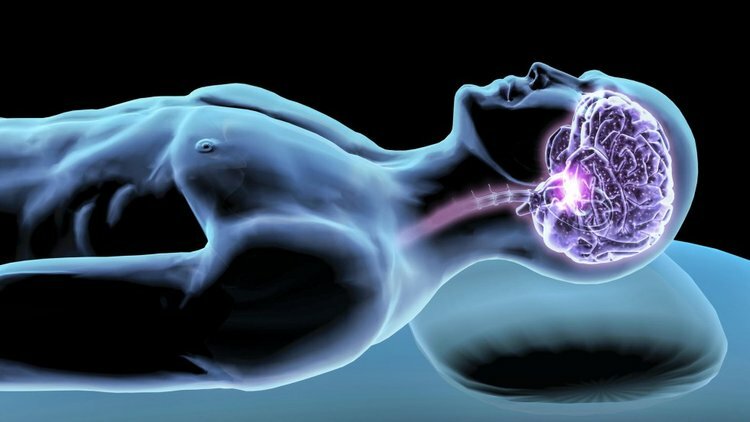 Remember cortisol tells your brain that it’s morning and it’s time to get up, affecting your body’s ability to go to sleep soundly in the evening. Our bodies have very limited water reserves, and once dehydrated the body responds as though it’s experiencing stress. If the body is stressed it produces hormones within the body that will keep you awake. Exercising daily will help you sleep better at night. Just be aware of the time of day and intensity of the training. Exercising in the evening at a high intensity will elevate cortisol levels and may make it more difficult for you to sleep well. CHECK OUT OUR BLOG POST ON YOUR INTERNAL CLOCK IF YOU ARE SOMEONE WHO STRUGGLES WITH SLEEP! Get this weeks recipes above!